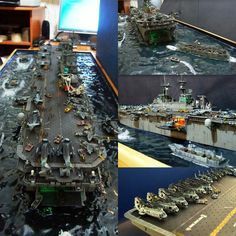 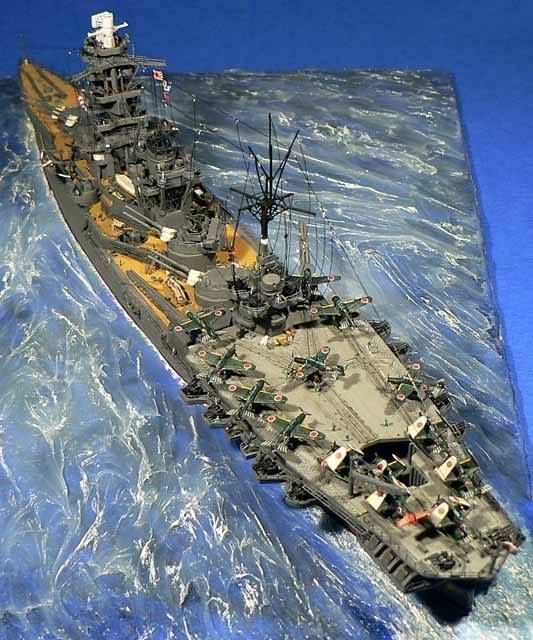 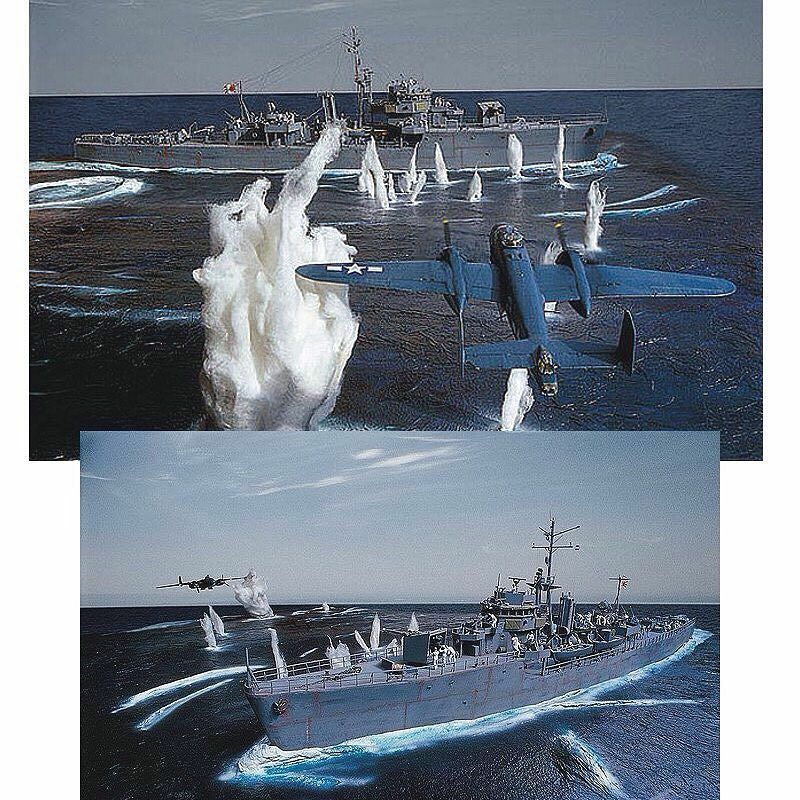 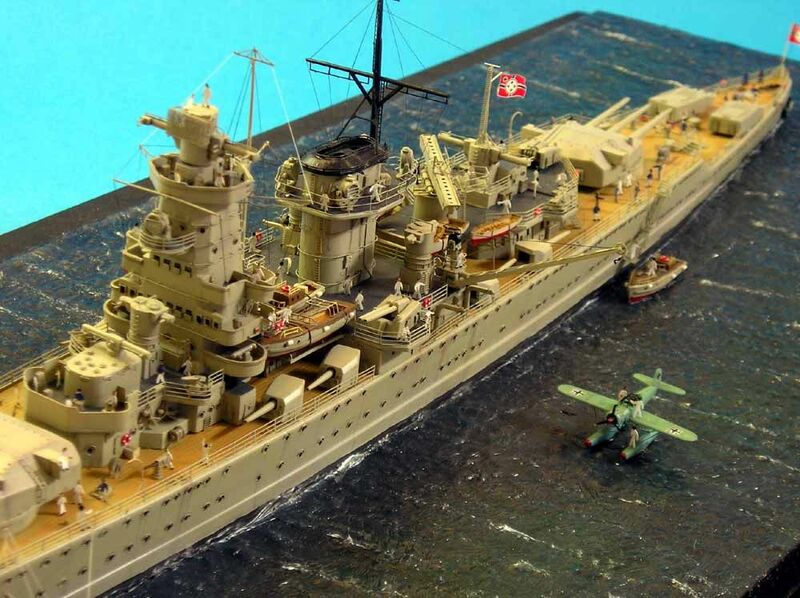 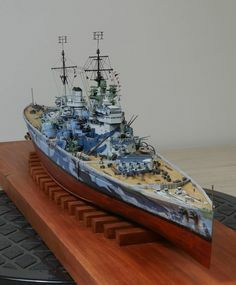 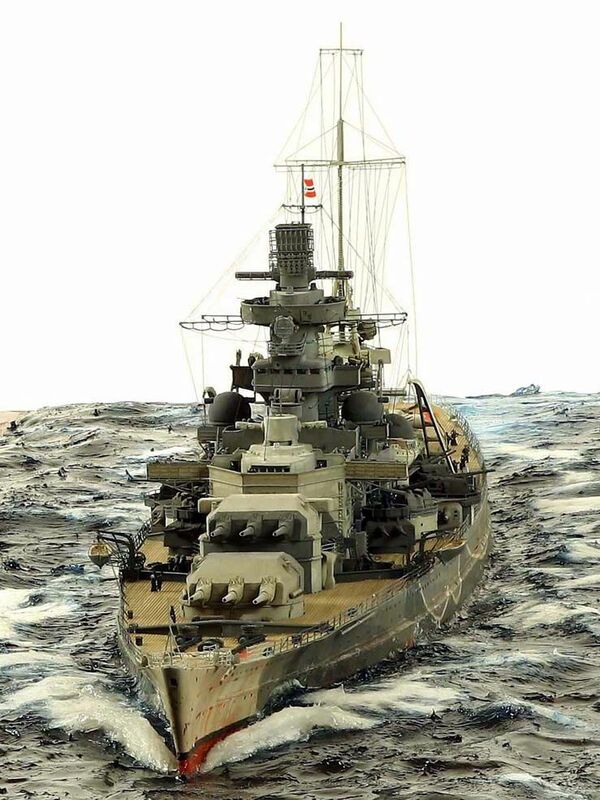 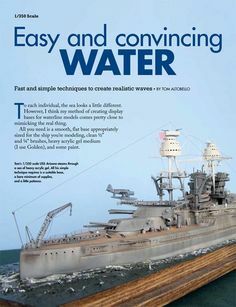 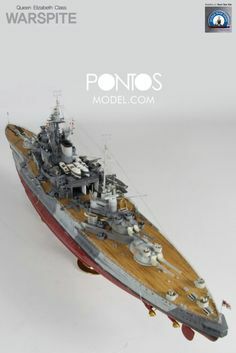 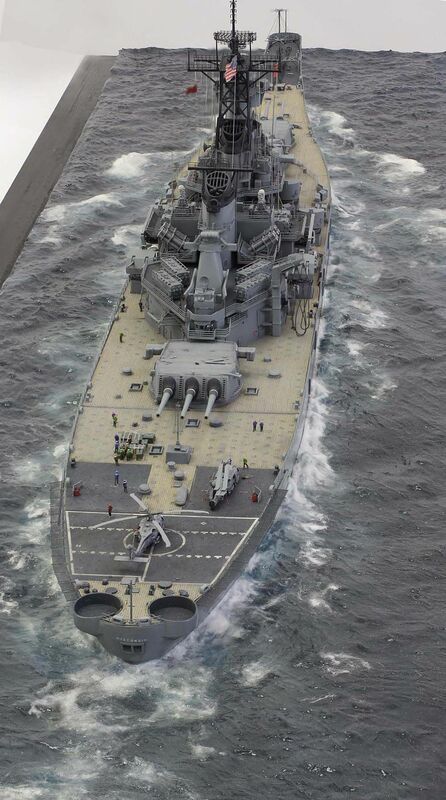 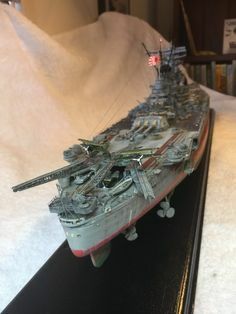 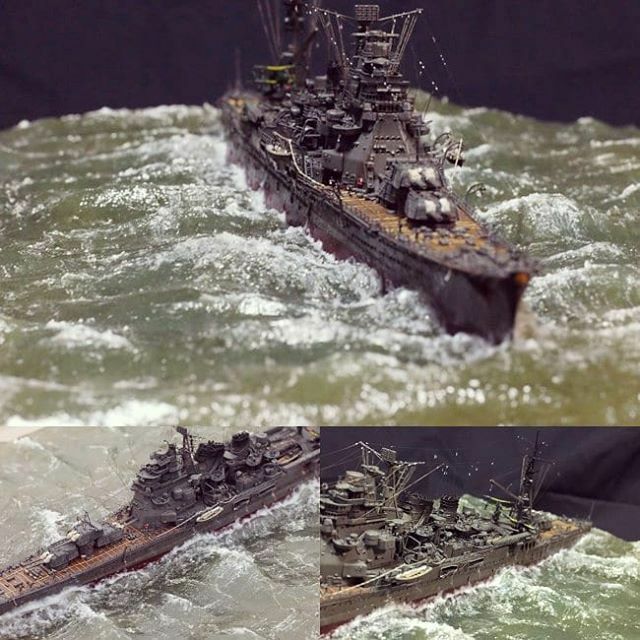 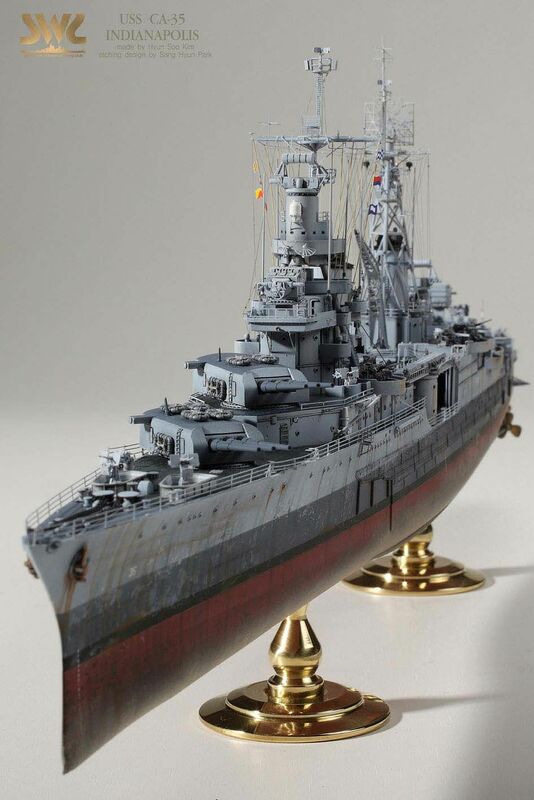 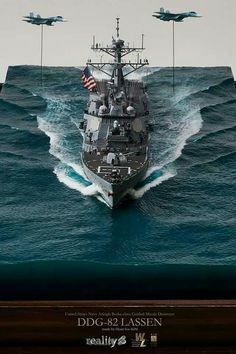 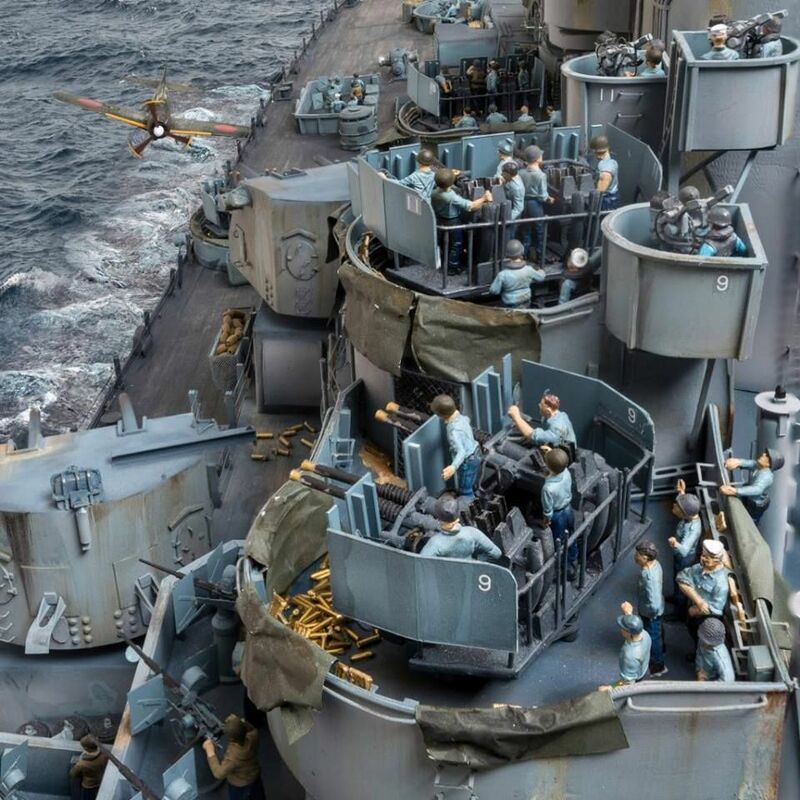 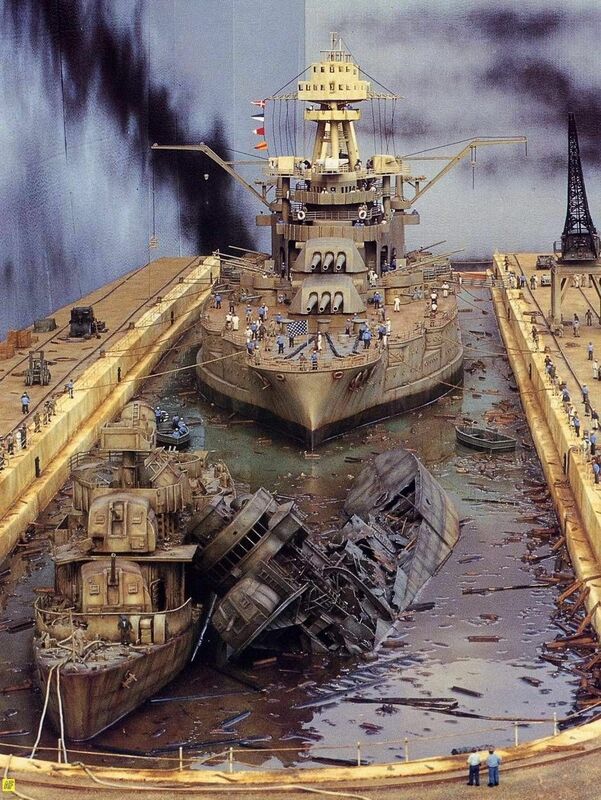 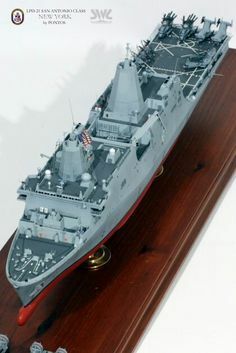 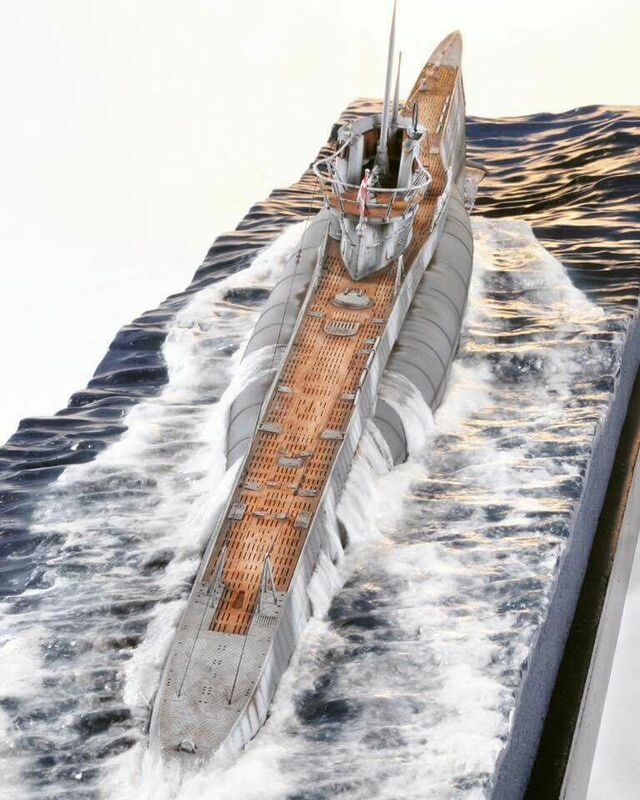 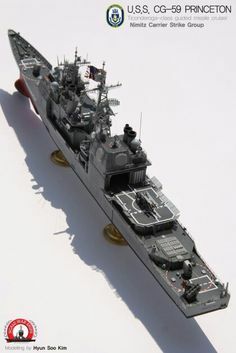 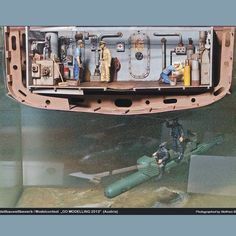 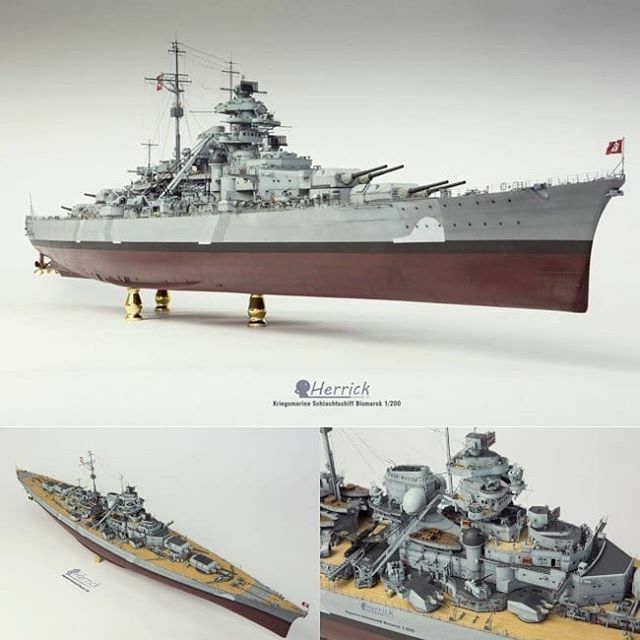 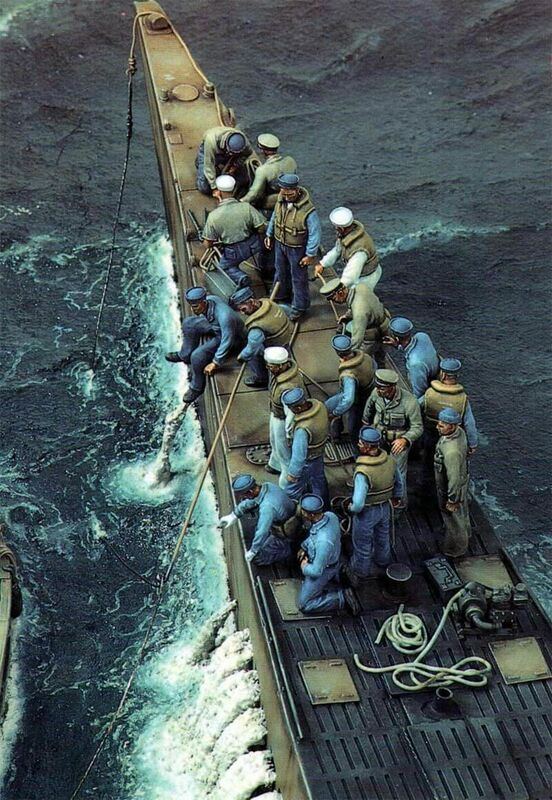 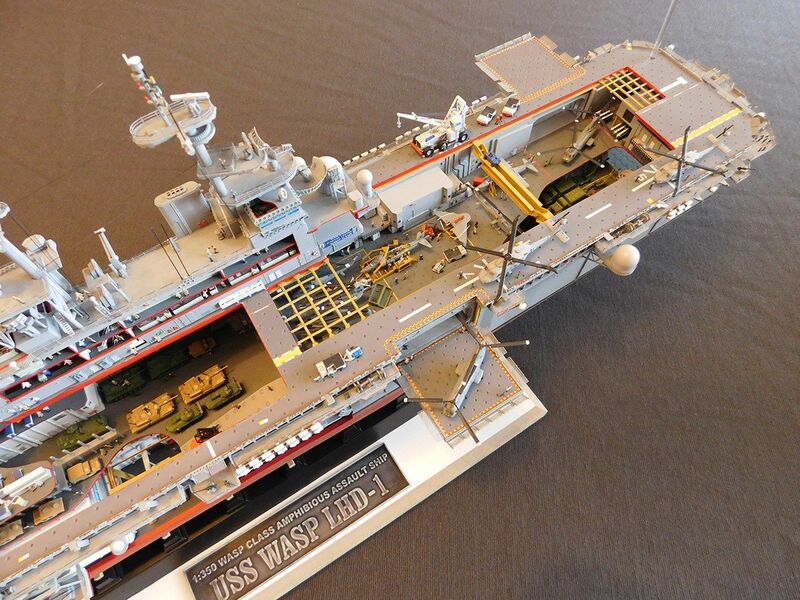 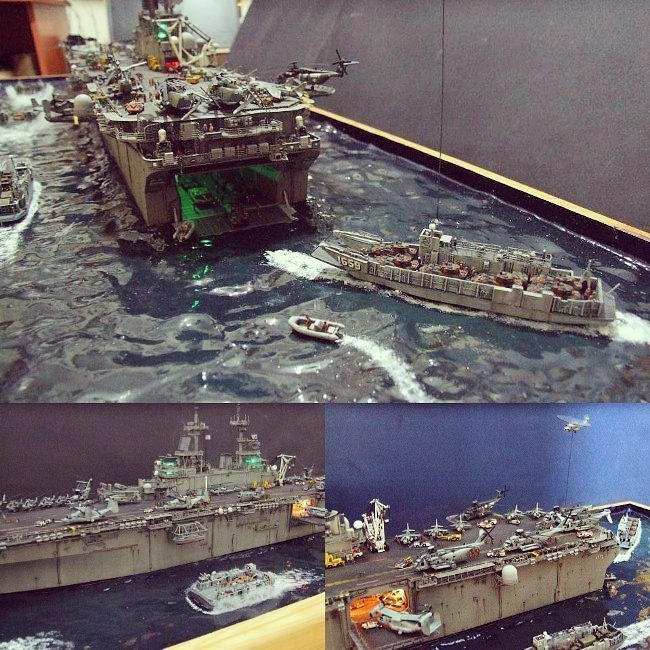 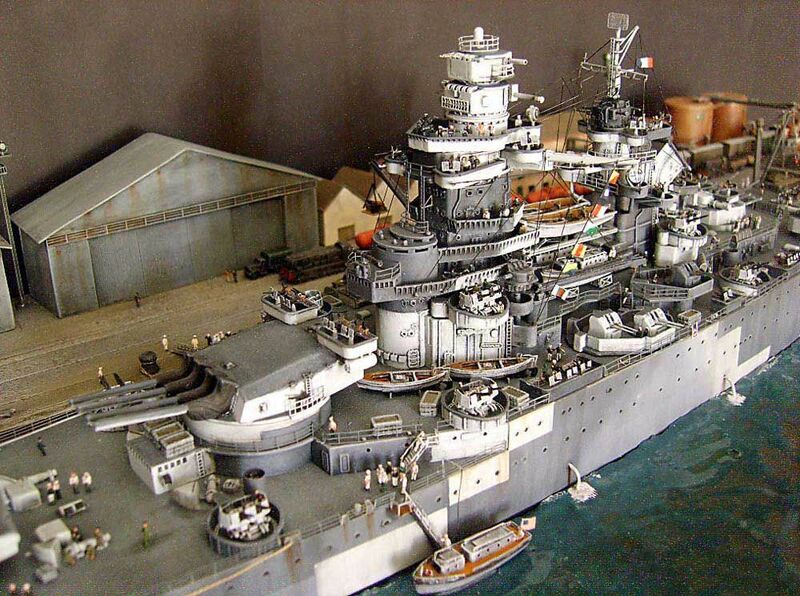 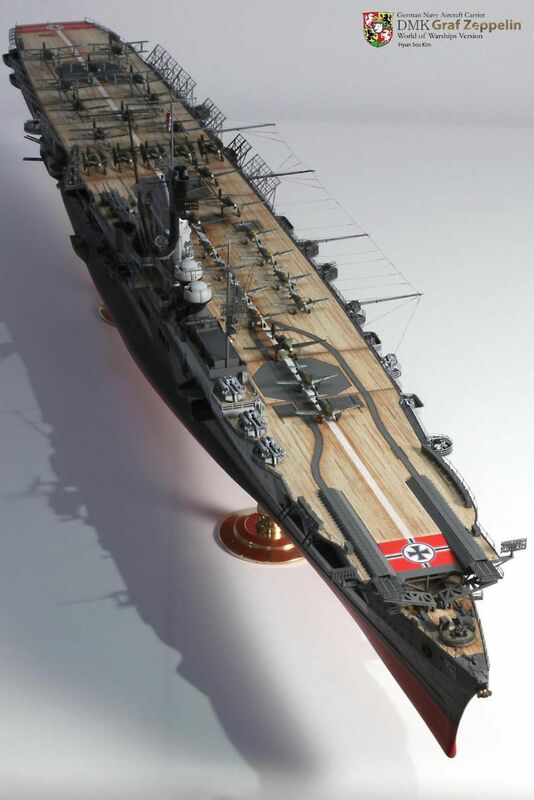 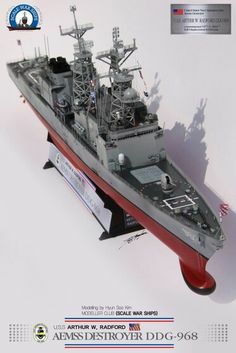 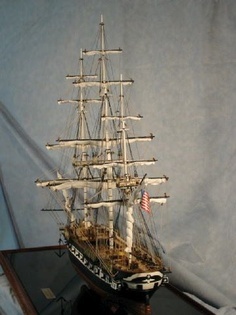 USS Indianapolis (CA-35): Built by master modeler Kim hyun-soo, South Korea! 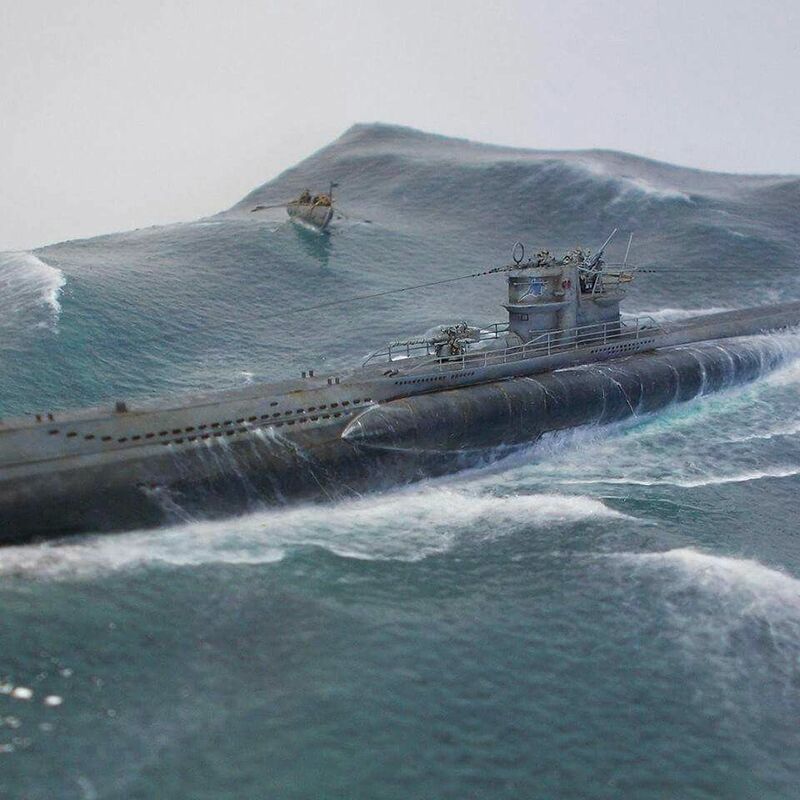 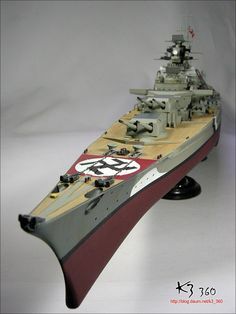 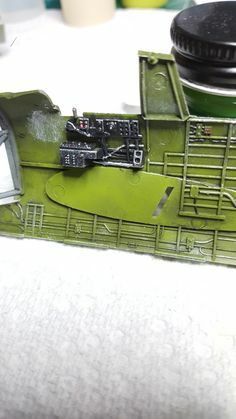 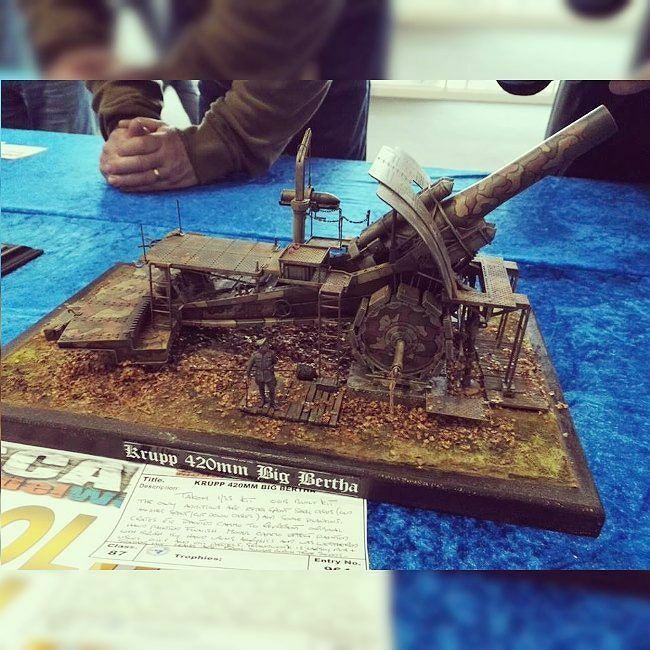 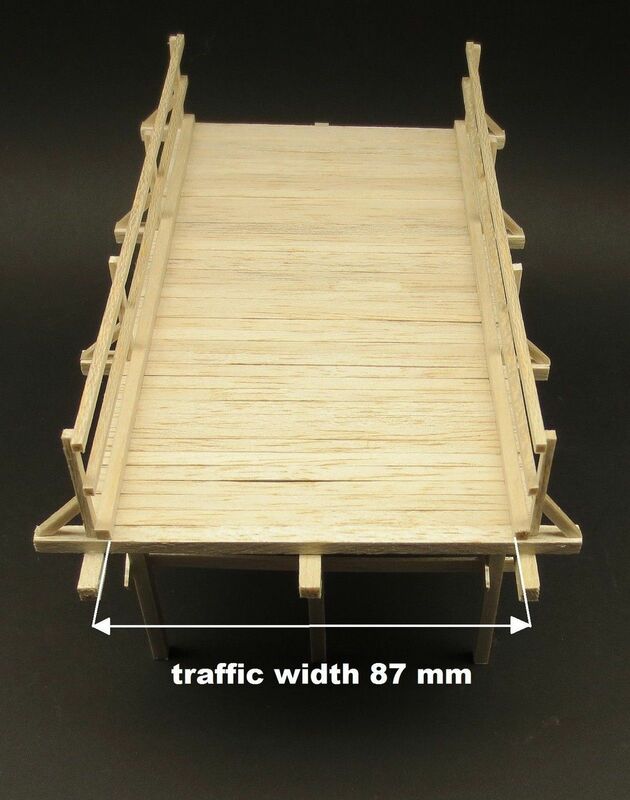 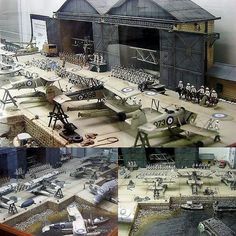 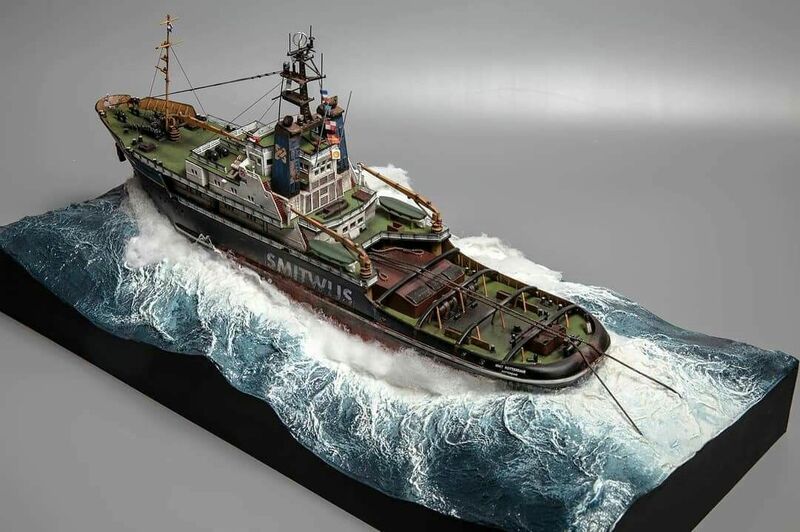 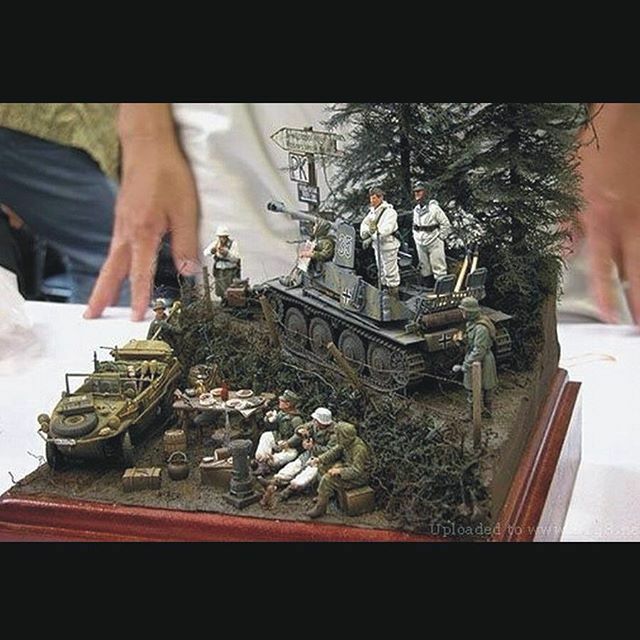 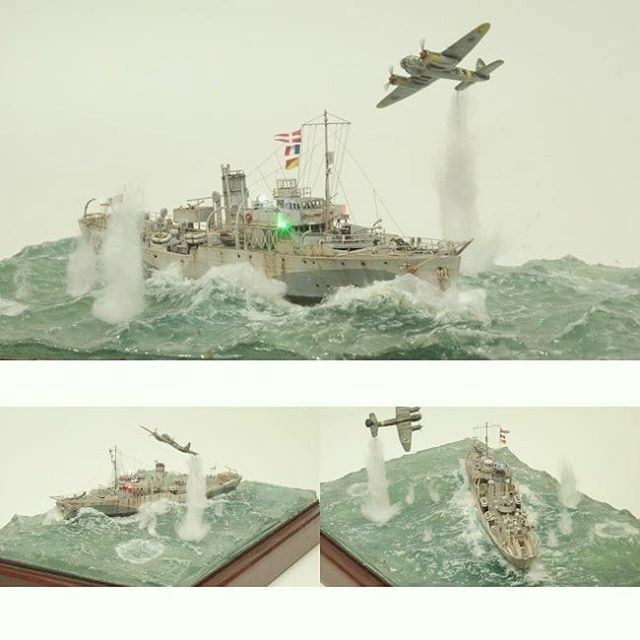 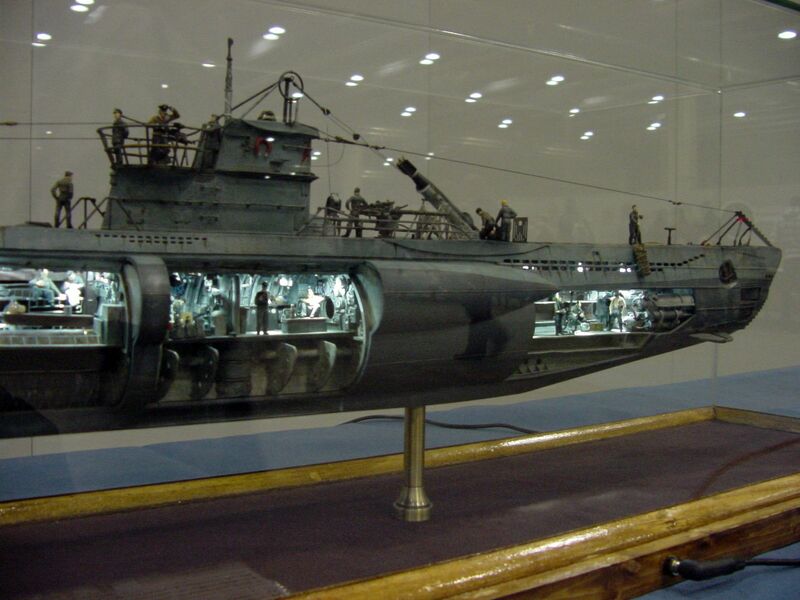 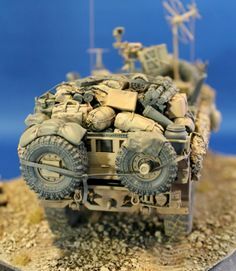 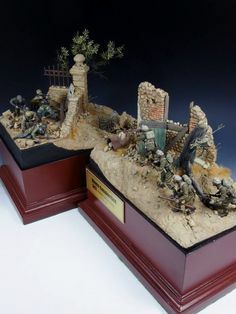 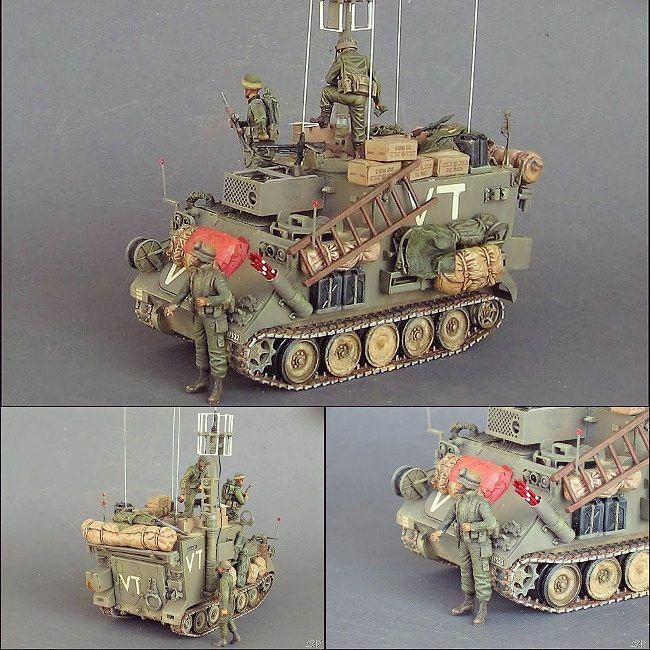 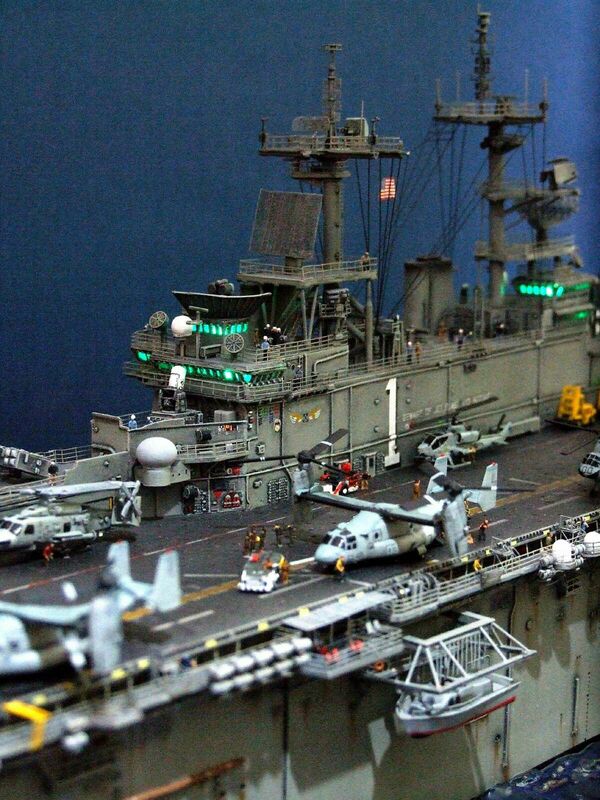 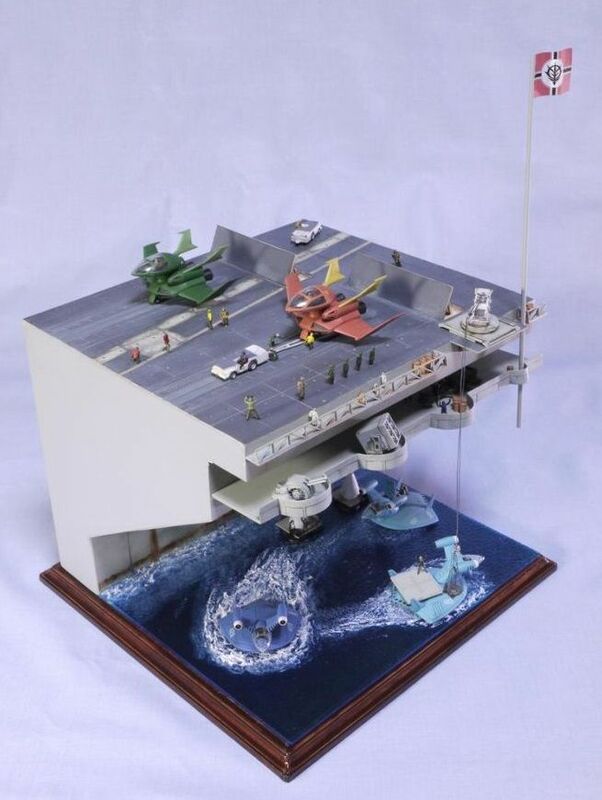 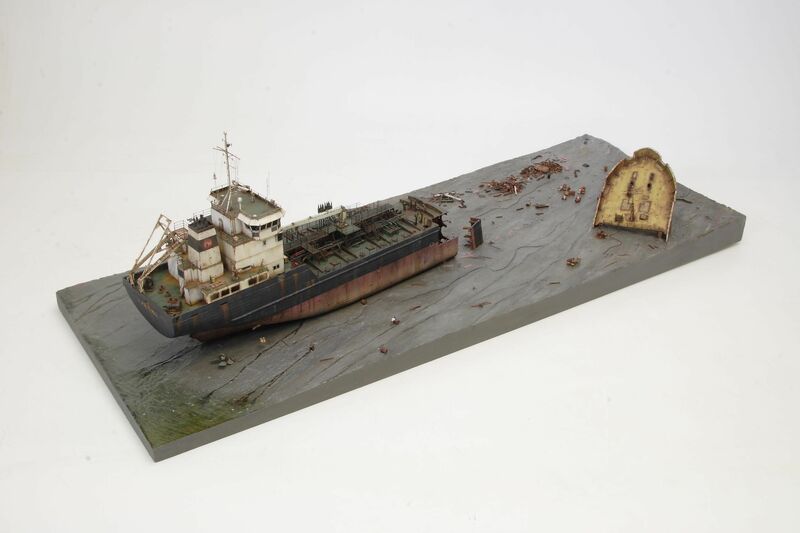 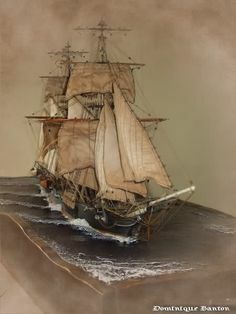 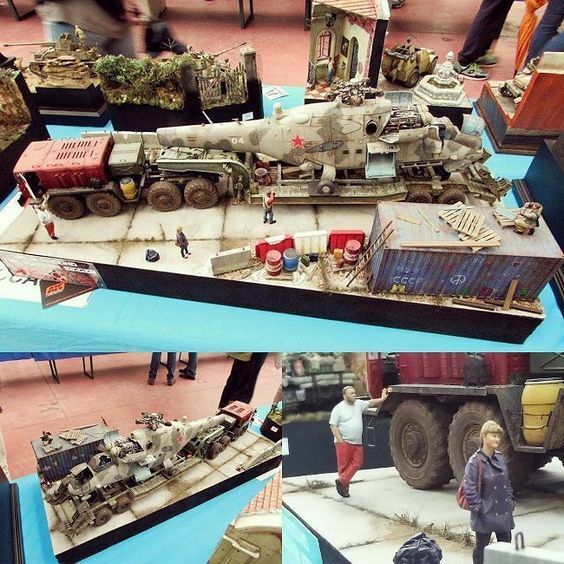 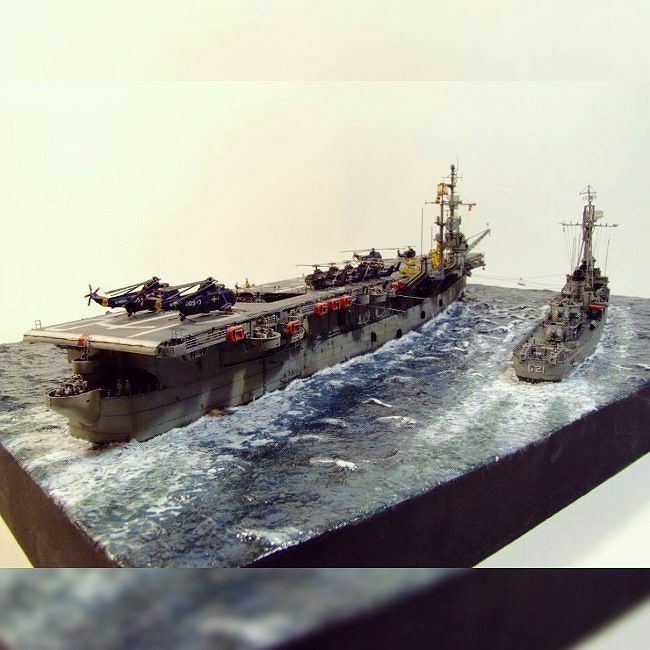 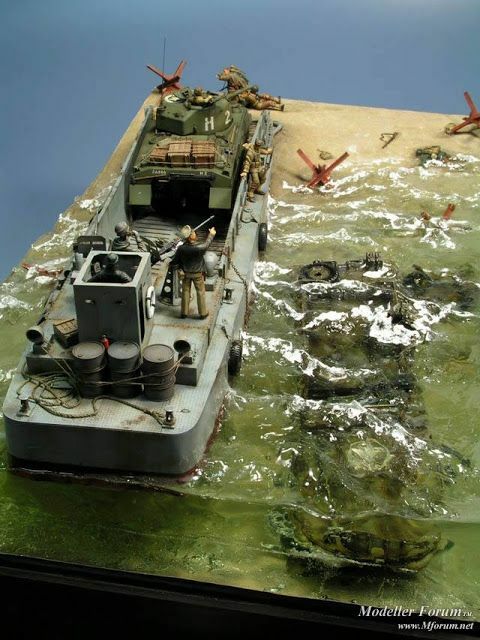 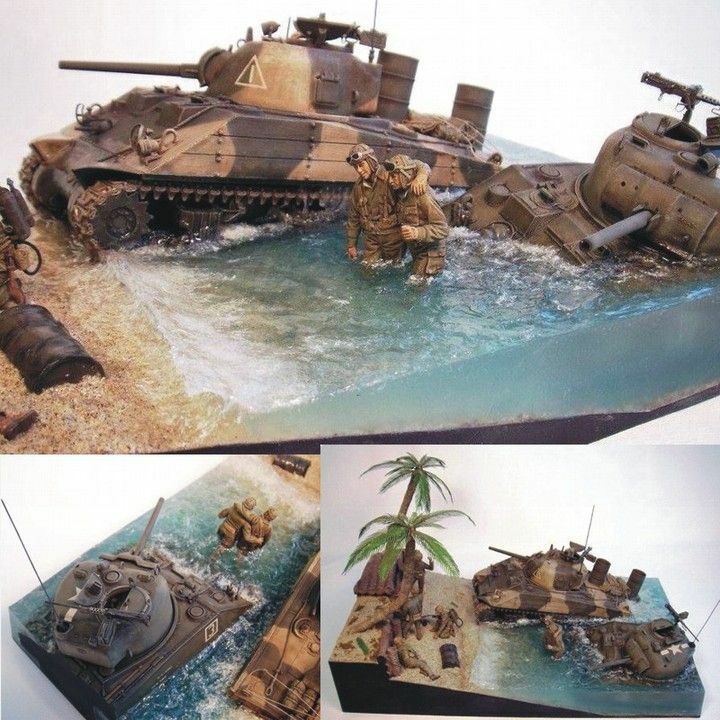 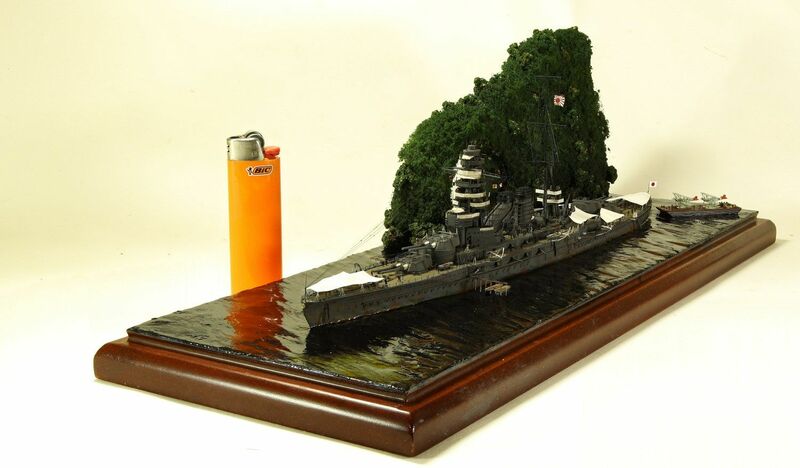 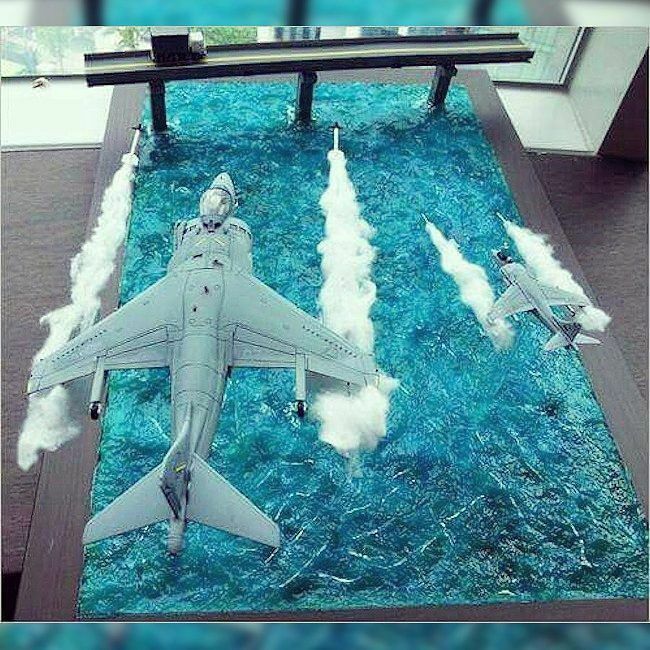 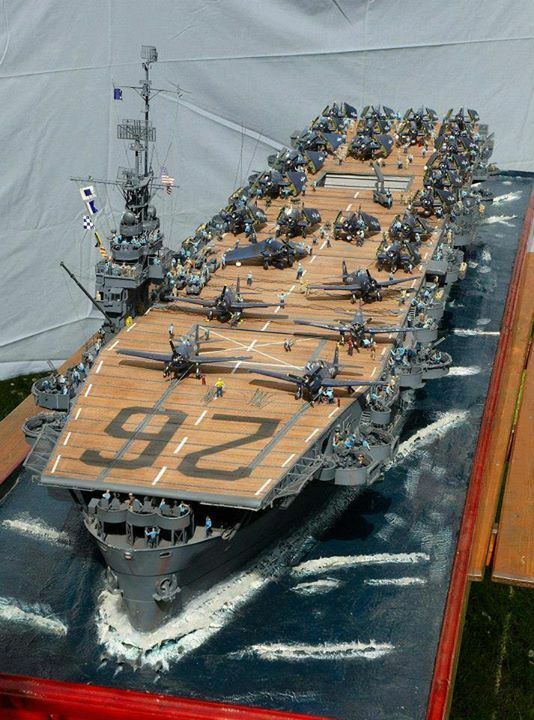 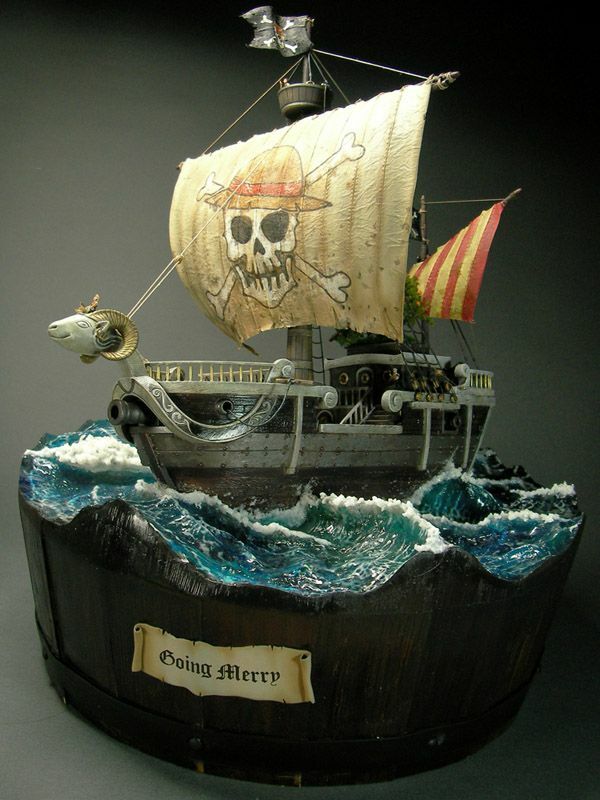 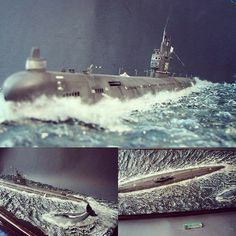 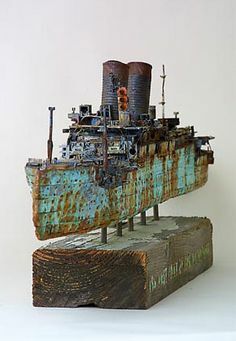 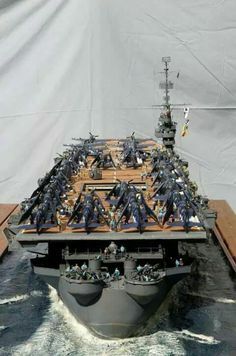 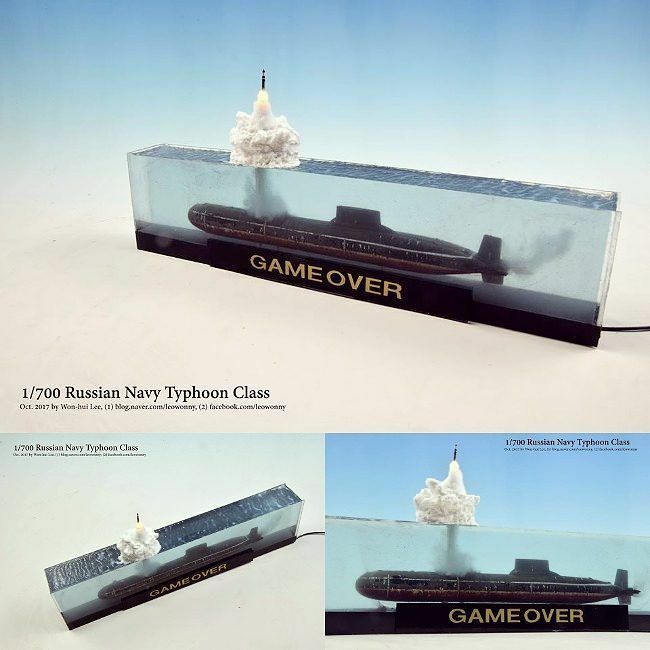 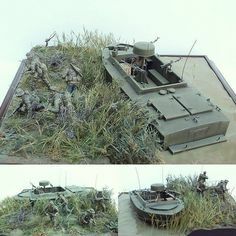 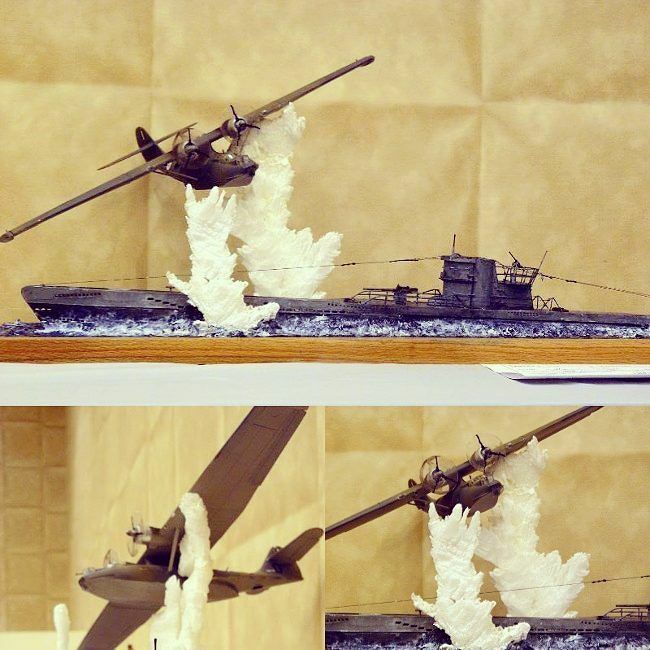 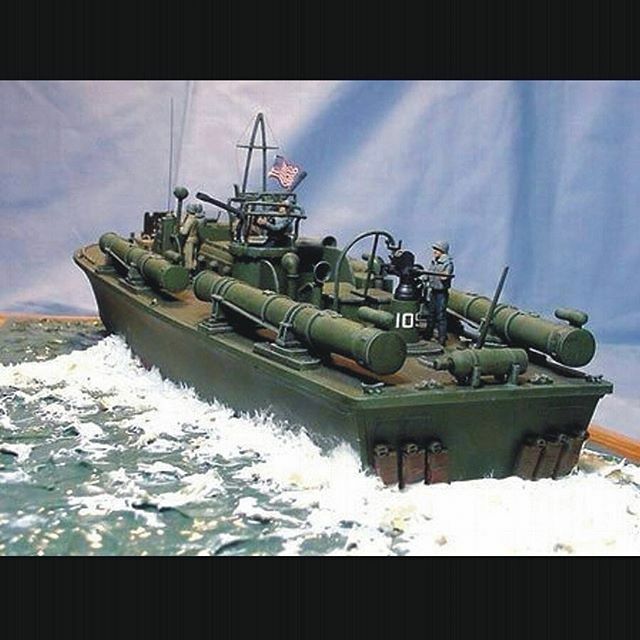 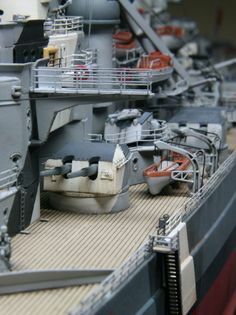 By Unknown modeler... too bad, I'd want to high-five them! 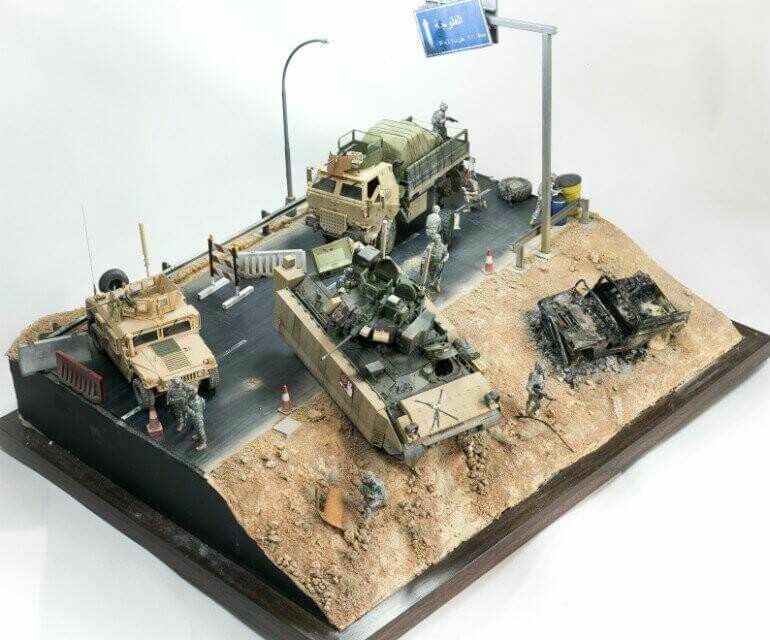 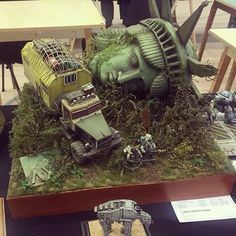 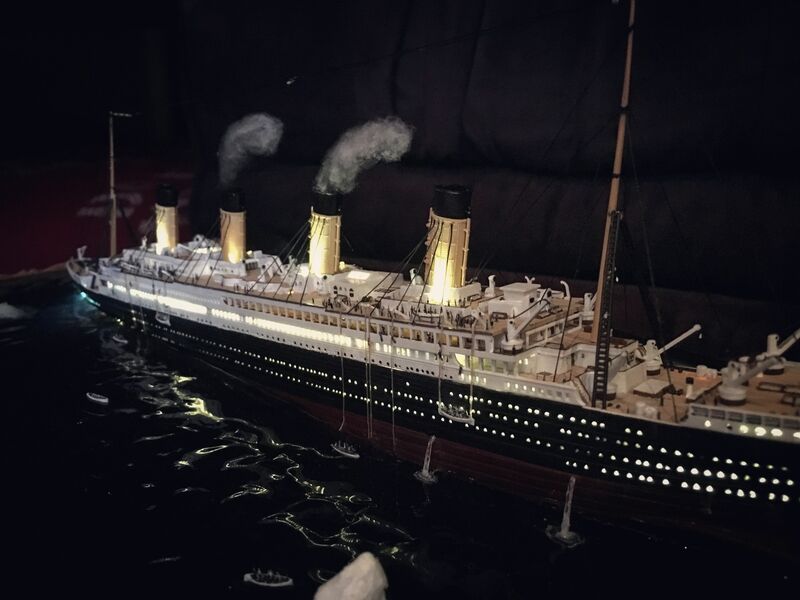 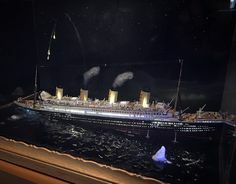 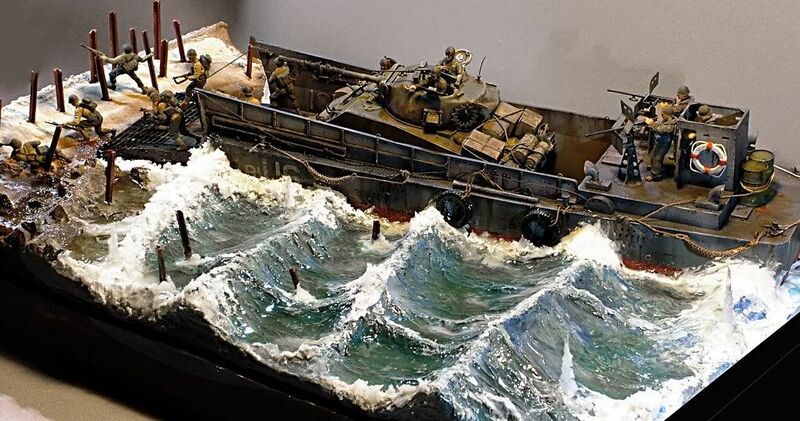 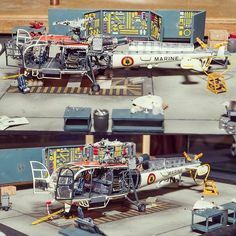 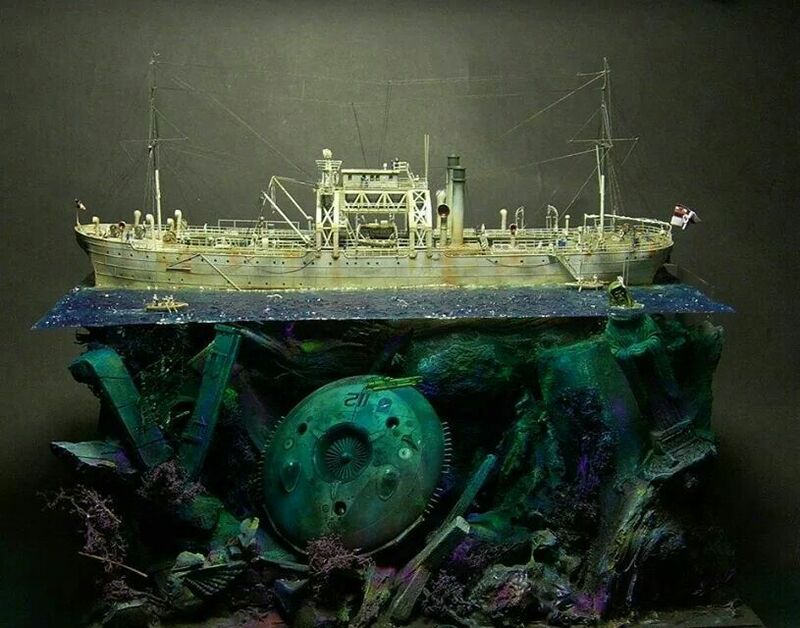 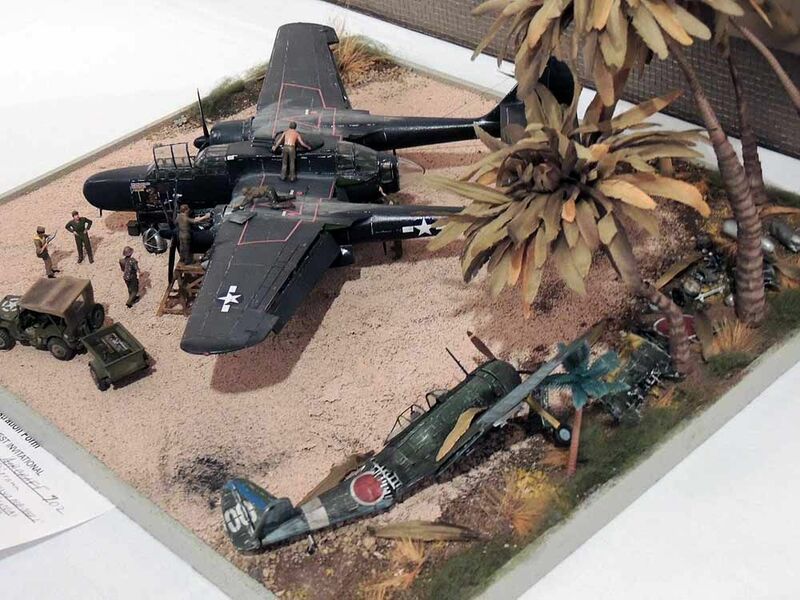 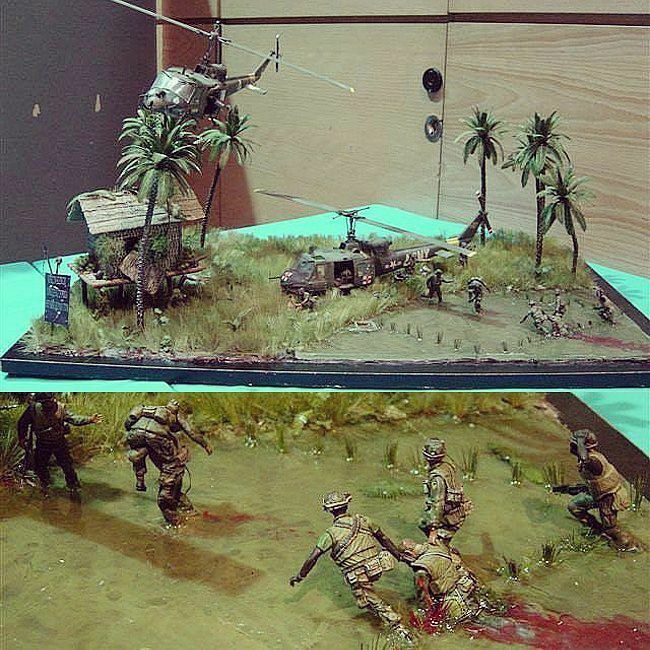 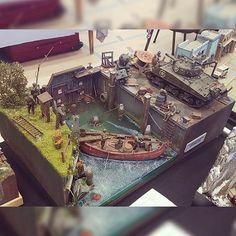 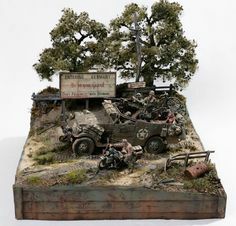 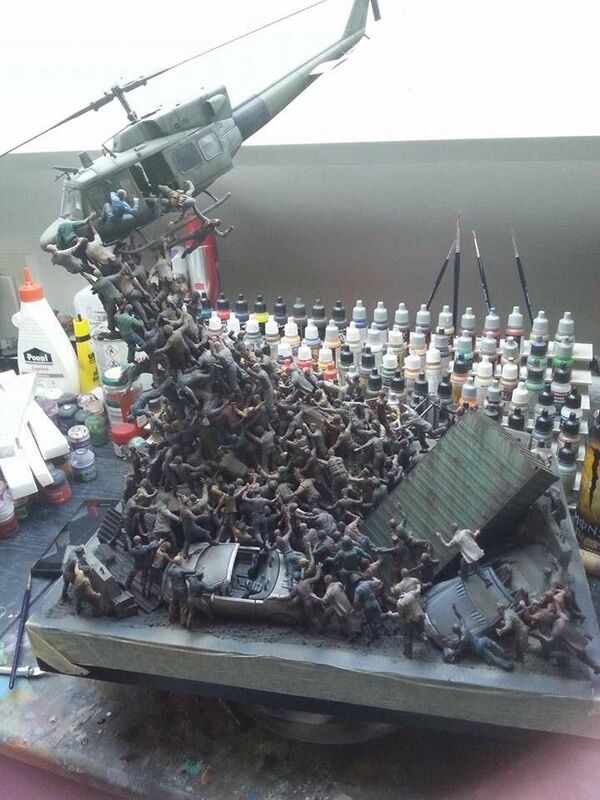 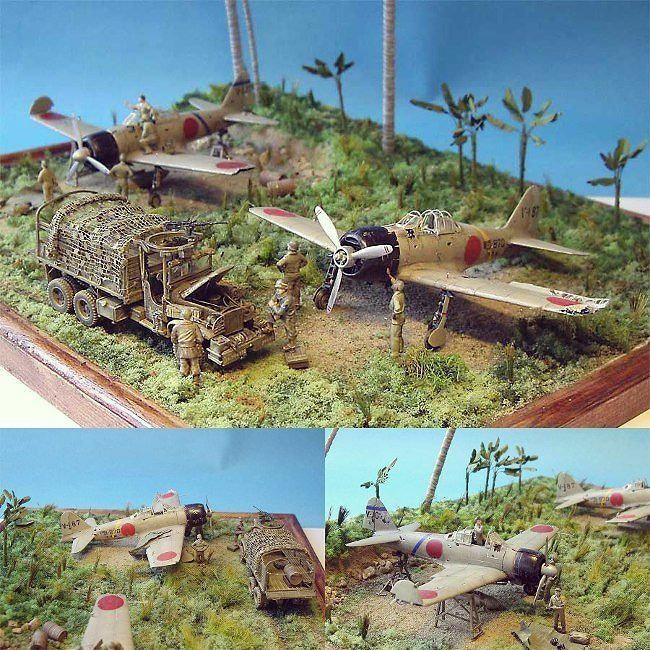 I'm not sure it is finished, but this is a pretty damn awesome diorama. 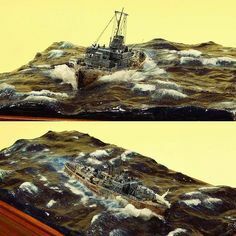 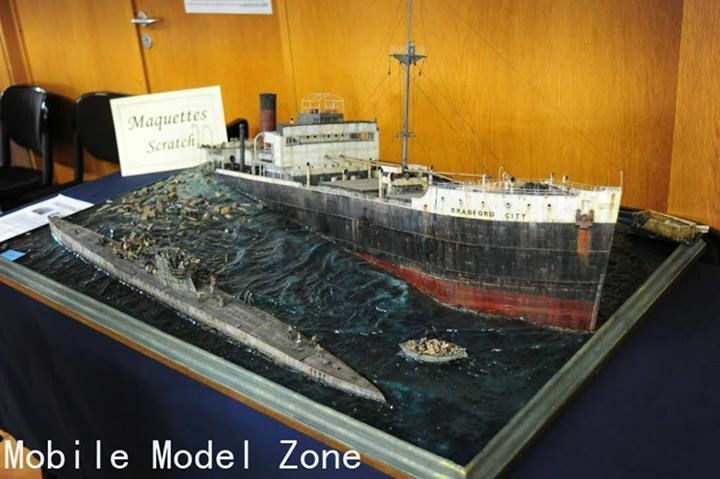 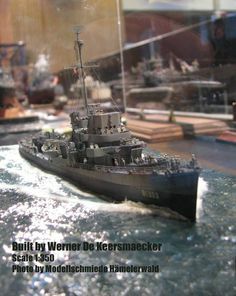 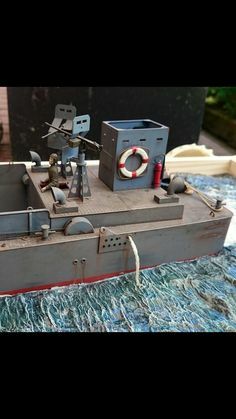 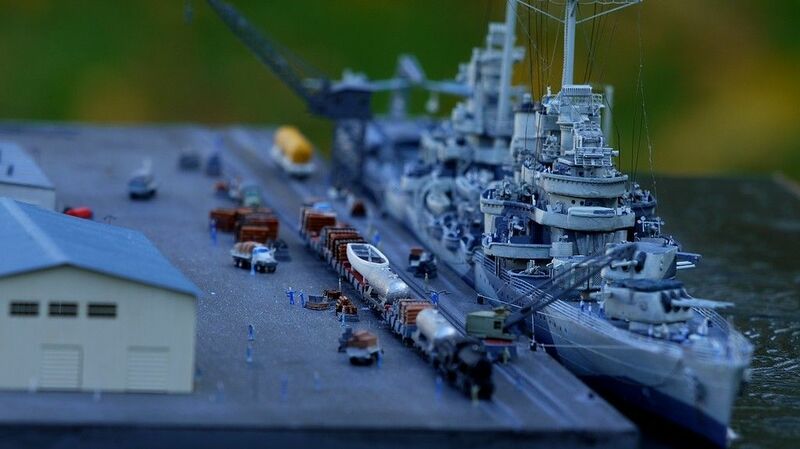 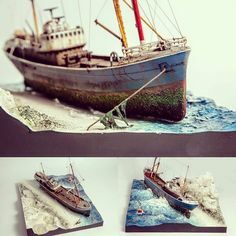 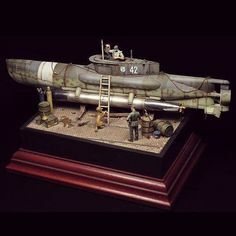 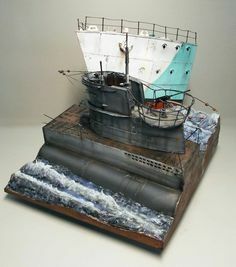 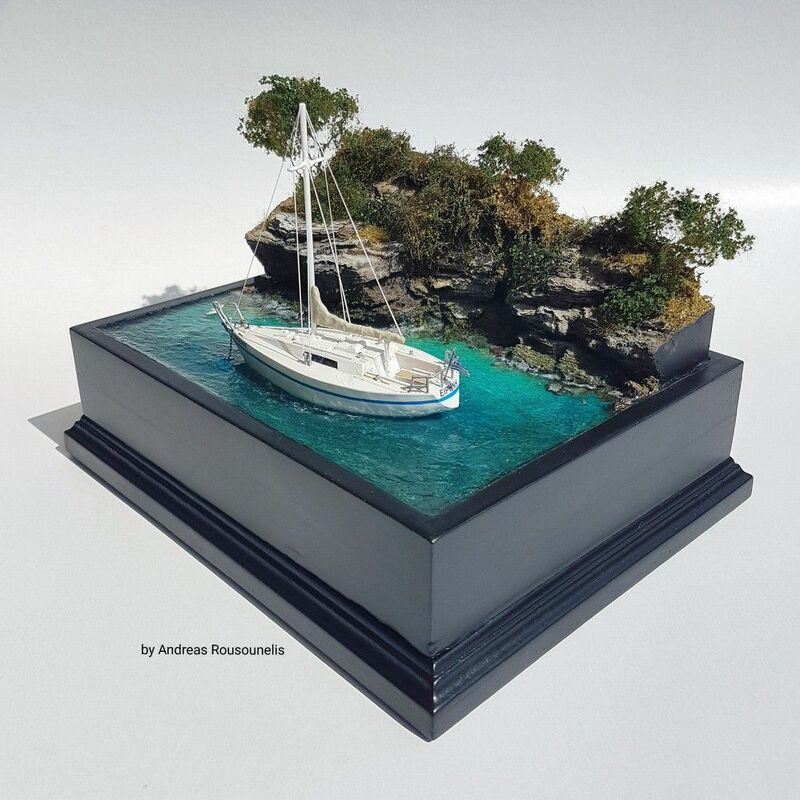 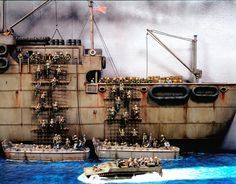 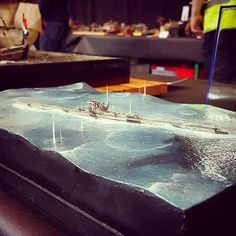 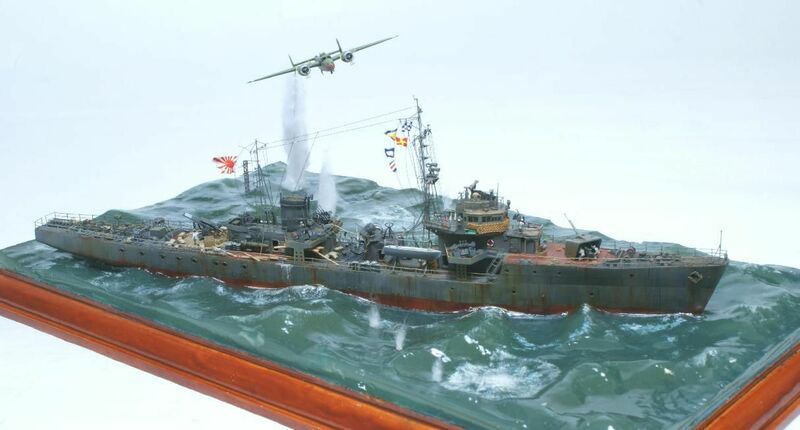 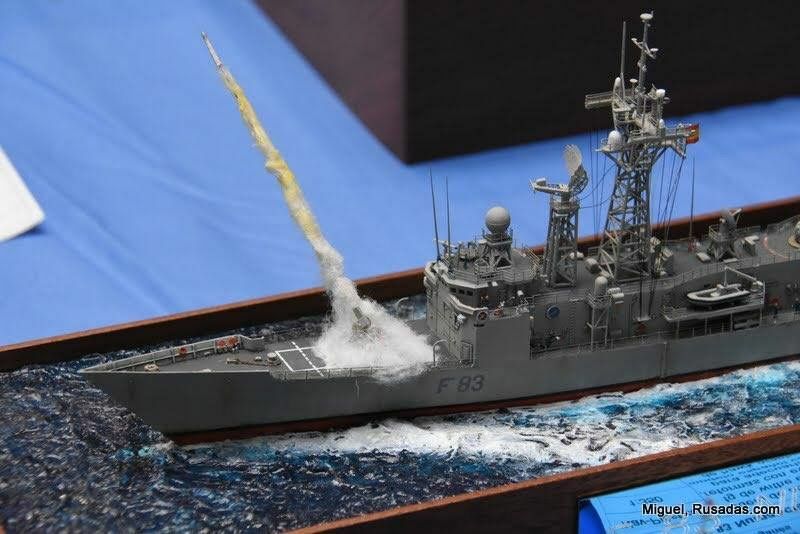 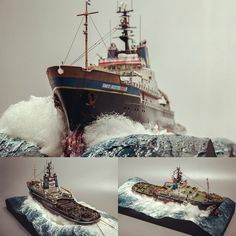 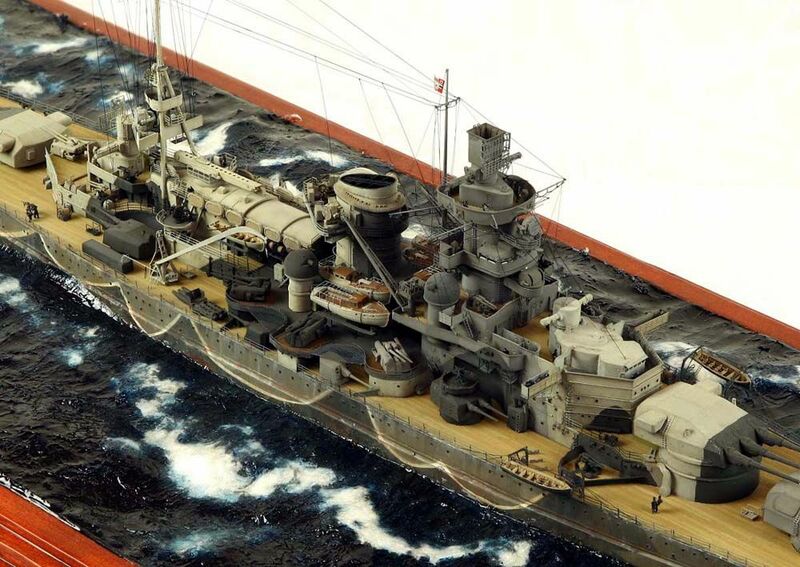 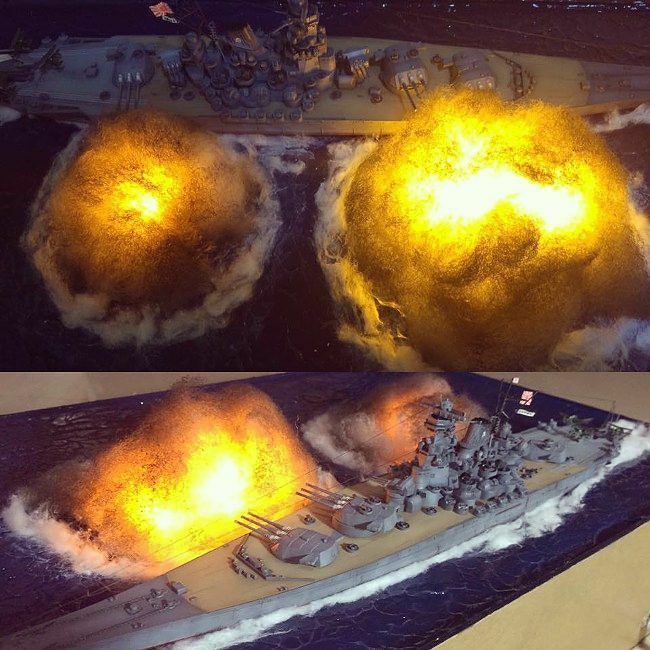 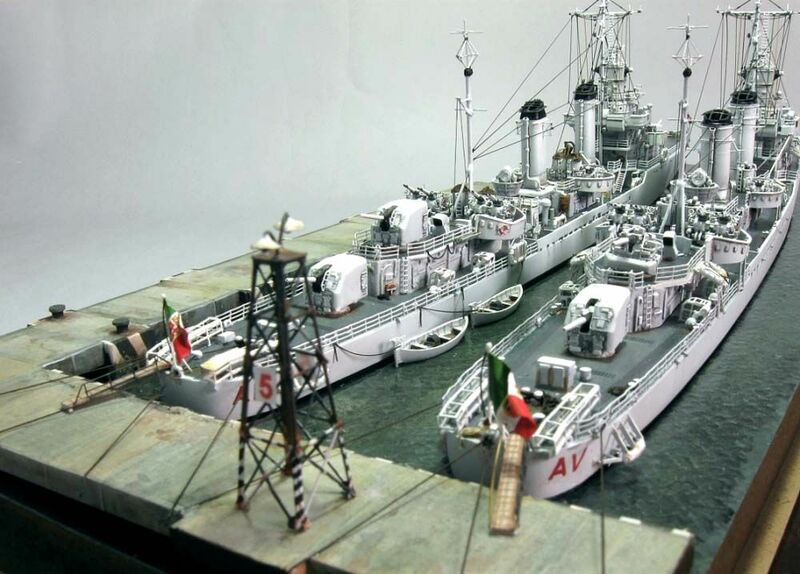 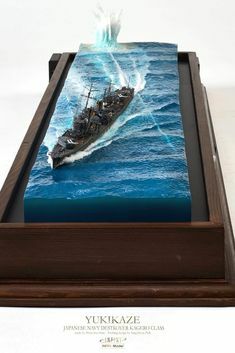 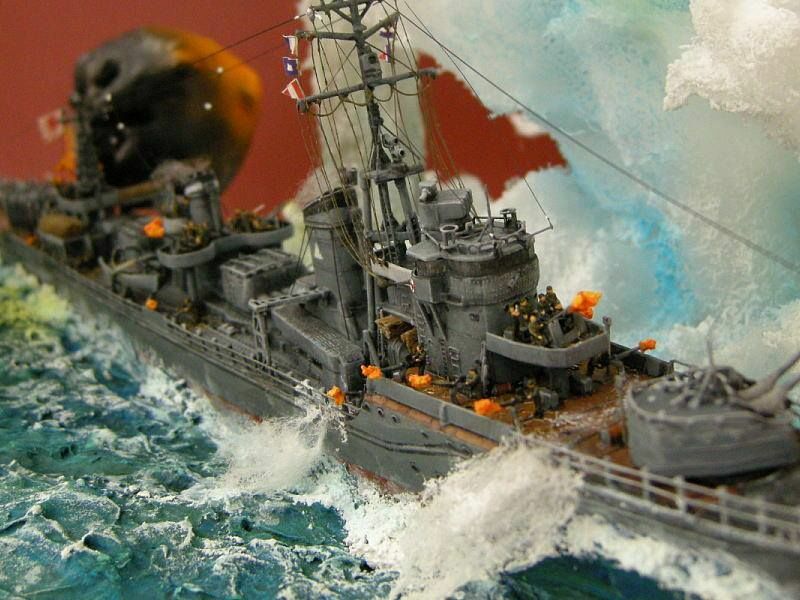 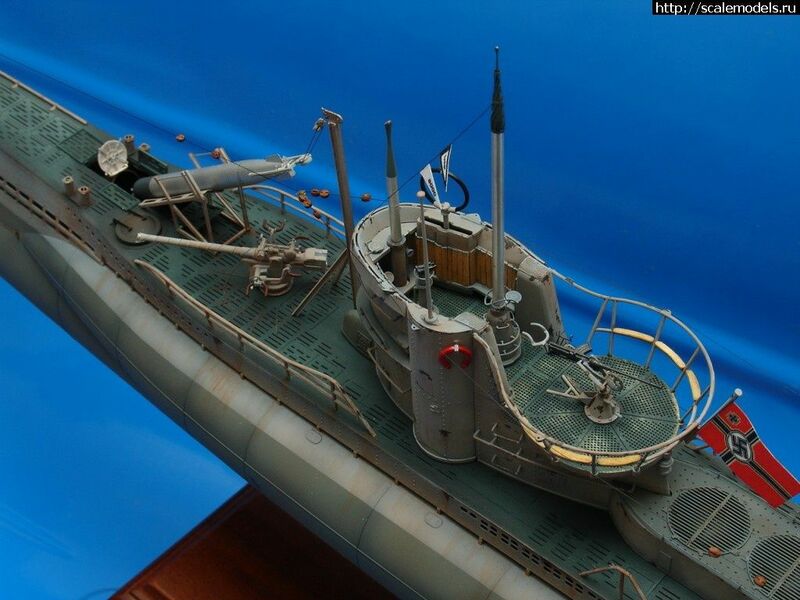 Italian destroyers in port model diorama. 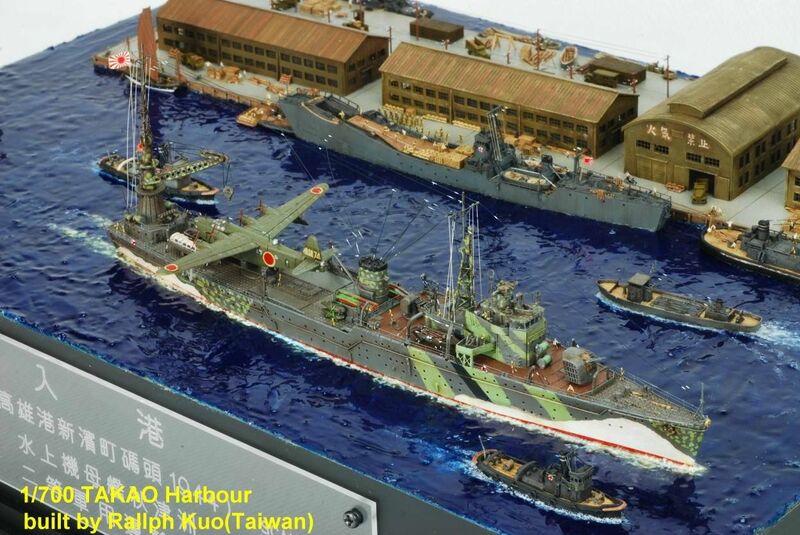 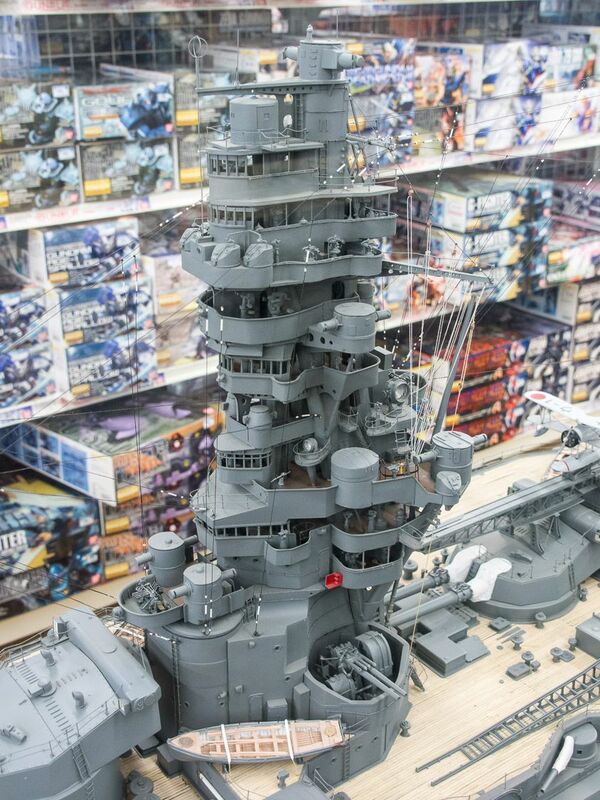 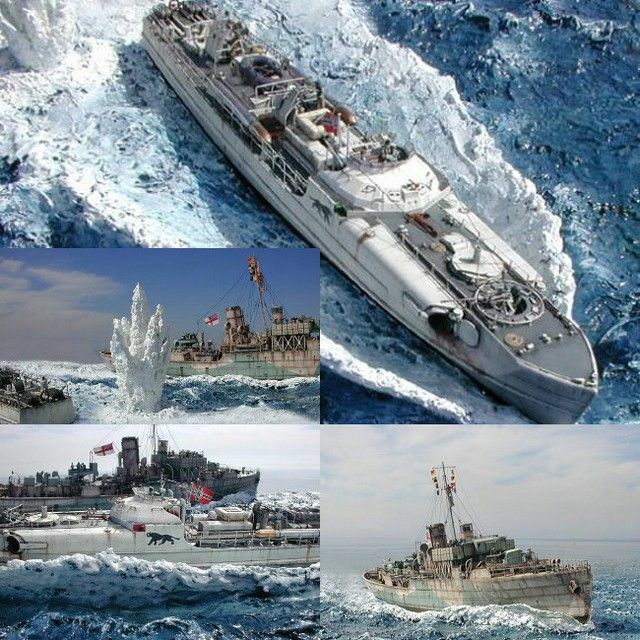 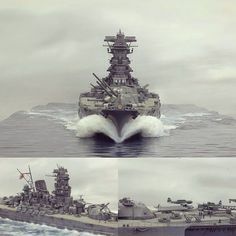 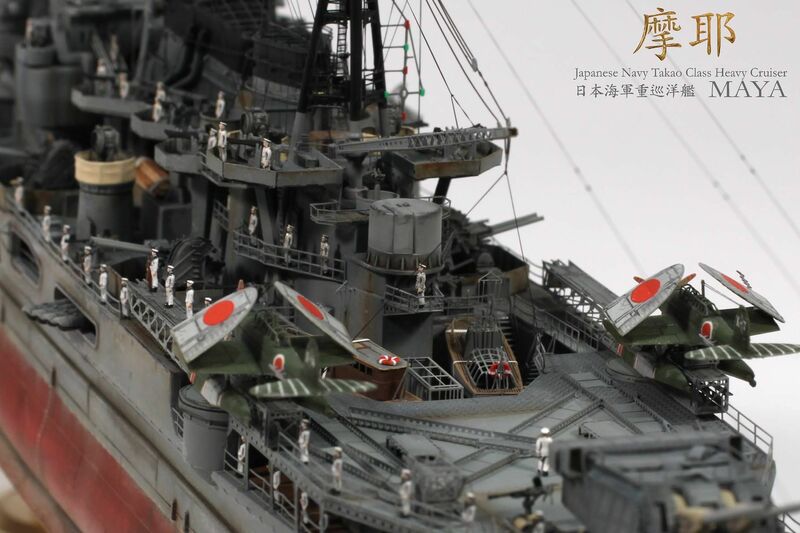 IJN Takao Class Heavy Cruiser MAYA 1944 1/350 Scale AOSHIMA FLYHAWK INFINI NORTH STAR MODELS VETERAN Other.